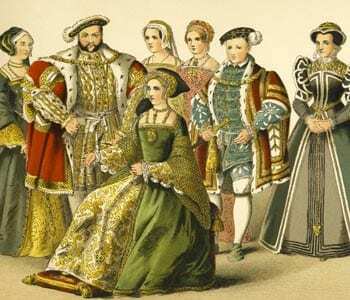 In the fifteenth century Henry VIII passed laws in Ireland forbidding the traditional Celtic garb of the people. There were many reasons for such prohibitions; breaking the spirit and sense of unity of the Irish by destroying their culture certainly was one. 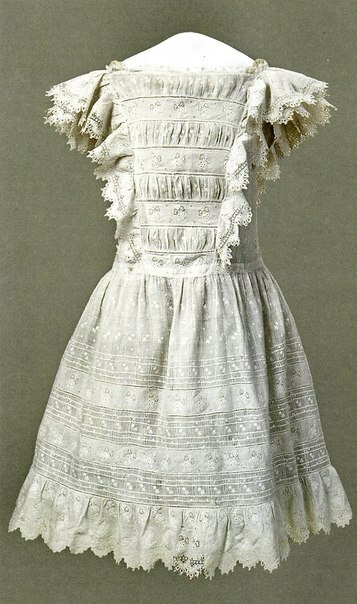 The Irish manner of dressing was adapted as much as possible to the English way so that most of the trademarks of the ancient attire slipped into oblivion. 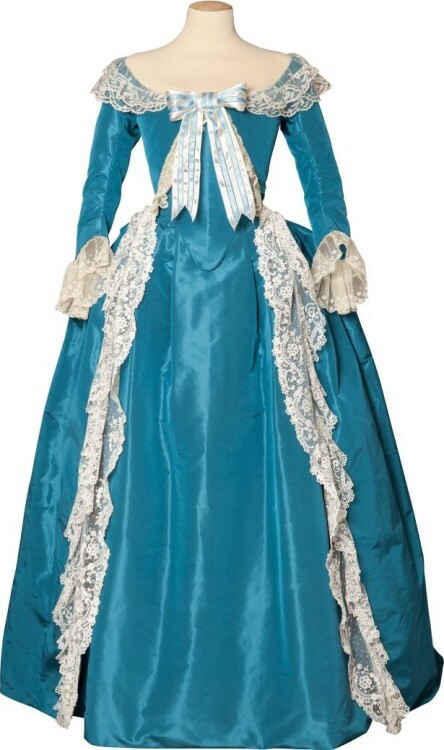 Scholars have done some amazing research and discovered the traits of the antique Irish costume, many of which would seem as outlandish to us as to the English invaders of past centuries. Irish women wore a sort of linen headdress like a turban; they did not wear corsets, and so the English described them as being immodest. Married women always covered their heads but young, unmarried girls let their hair flow loose. Men had long braided hair, which was strictly forbidden by the English. Men and women wore voluminous linen shirts or tunics called leine, often dyed yellow in saffron. The linen shirts had full, flowing, often pleated sleeves. Men wore wool trousers called trews. Women wore long gowns over the leines. 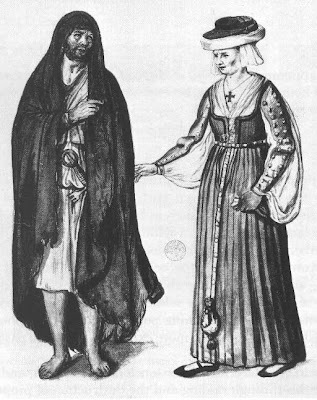 Both genders wore mantles or cloaks called brats. The color and quality of the fabric often depended upon the individual's wealth and/or social standing. In spite of the proscriptions, the Irish culture was not destroyed, and most importantly, the Catholic faith of the people survived for many generations. Political campaigns are obsessed with two things: Telling every possible voter exactly what they want to hear in order to get them to the polls and cast the "right" vote, and telling them that message for as close to zero dollars as possible. It's not a surprise, then, that Facebook has focused its social-Sauron eye on the world of politics. Already a focal point of political activity (of varying quality), the site has shifted its toolset to let campaigns target extremely specific audiences with very specific messages, for prices somewhat north of zero dollars. The end goal for the company seems clear: Replace, as much as possible, expensive, blanketed television advertising with much more immediate, much more specific ads appearing in users' feeds -- and then cash a whole lot of checks. In the burgeoning world of artisanal cheese, Ireland is a land of legend. 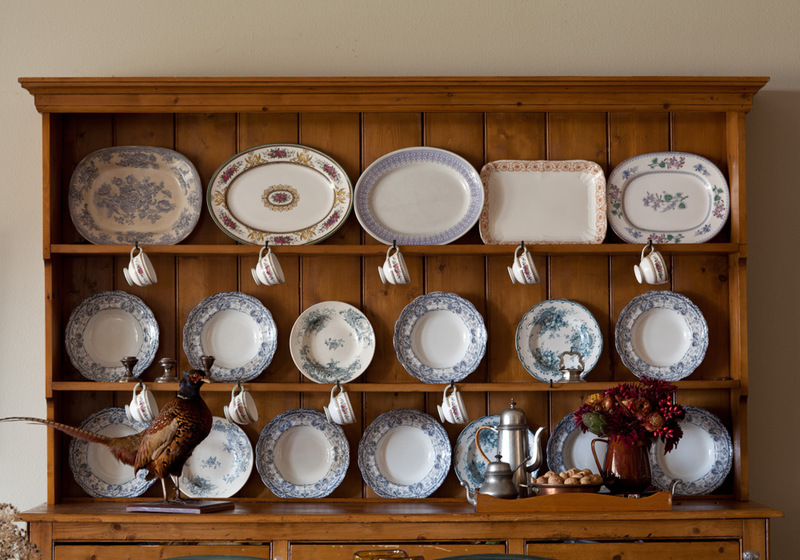 Starting in the 1970s, a small group of self-taught cheesemakers, centered in the western reaches of County Cork, helped usher in a fine-food revolution by turning an eccentric hobby into an influential craft. 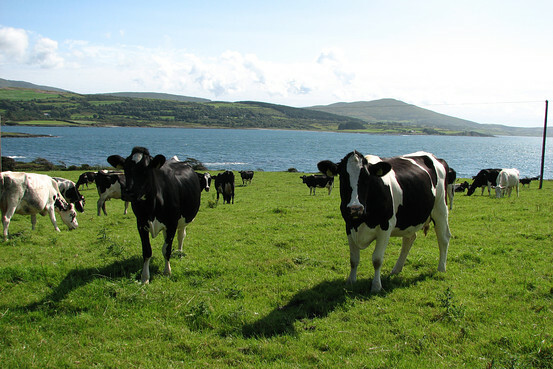 By adapting Continental cheesemaking techniques to their remote maritime setting, they managed to transform obscure Celtic names—like Gubbeen, Durrus and Milleens—into internationally recognized gourmet brands. Now Irish farmhouse cheeses have grown up, as a second generation of cheesemakers has reached adulthood and often diversified their businesses. Along the way, several of Ireland's best cheesemakers have opened up their farms to visitors, making it possible to tour the country with nothing but fine cheese on your itinerary. A reader once asked for some posts on etiquette for the up-coming holidays and holy days. All the theology in the world, all the lovely traditions and the most ethereal spirituality, are nothing if not accompanied by charity towards our neighbor. 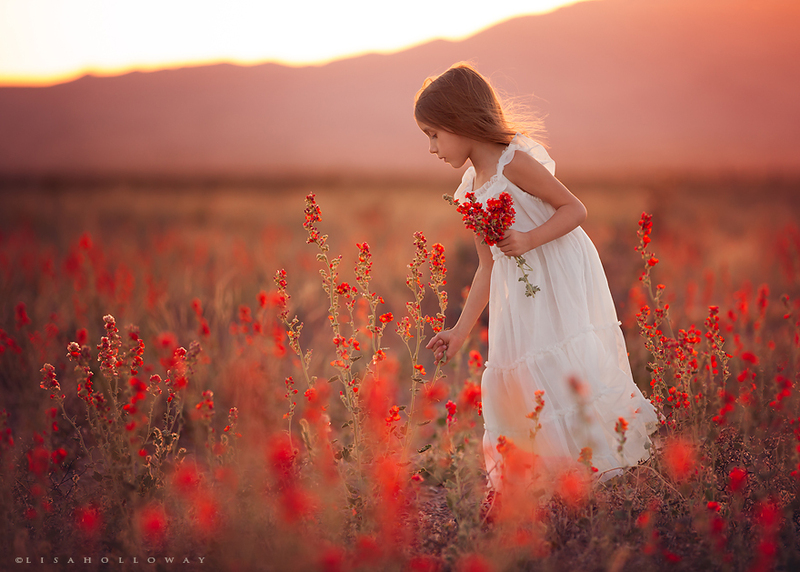 Love is expressed in thoughtfulness and consideration, in small kindnesses and courtesies, which is what good manners should be. It has occurred to me over the last few years that many people mistake gentleness and courtesy for weakness, just as they mistake brutality and rudeness for strength. No, it requires strength and discipline, as well as fortitude and courage, to be kind to everyone, to greet people who are obnoxious, to show love to everyone. Neither is it being obsequious or condescending to be polite to the rude, which does not, of course, mean being a doormat to bullies. They need to be handled, kindly but firmly. ➤ Invite at least one non-family member to ensure that everyone is on their best behavior, help temper tensions, and extend the bread and salt of welcome to neighbors and friends. 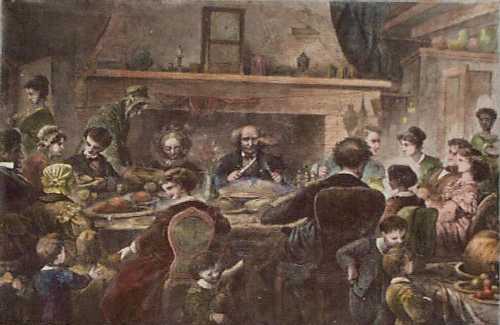 It’s especially fun to ask those, like the British, for whom Thanksgiving is a curious novelty. ➤ No scented candles! Roasting turkey and stuffing should be the only aromas. ➤ Clean, tidy, clean again. Pay extra attention to your bathrooms, which should be well stocked and absolutely spotless. 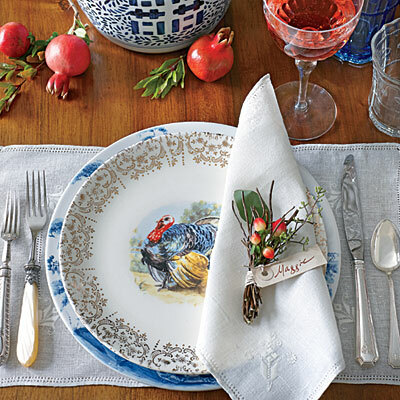 ➤ Skip the flowers and decorate your table with seasonal finds from the garden (or farmers’ market). Twigs, pinecones, gourds, leaves: anything autumnal, unscented, and low enough to allow sight lines across the table. ➤ In communicating timing, be sneaky. Don’t say when the meal is to be served, or your guests will arrive at the last moment. 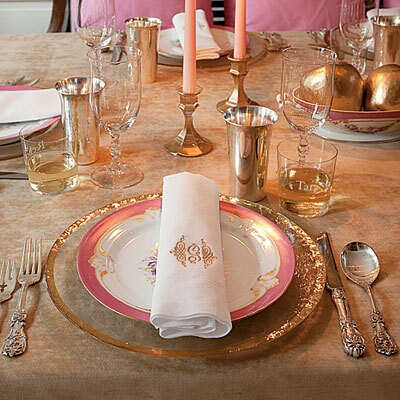 ➤ Ask some close friends or good conversationalists to come early and be the first guests. This deflects the awkward early phase and allows you to get on with prep. ➤ On Thanksgiving, your sartorial efforts should match the exertions of the cook. Make the dress code smart and let guests interpret that as they see fit. ➤ Guests should be prompt but never early. It matters not if you’ve flown around the world or braved the elements—wait in your car, or stroll round the block, until the appointed hour. Remember: The unexpected early guest is a pest. Some great ideas from Southern Living. A few weeks ago I was interviewed by author and radio host Dorothy Pilarski of Dynamic Women of Faith. To listen, click HERE.The interview was about my new novel The Paradise Tree, available on US and Canadian Amazon, as well as all the other Amazons. Over the years, food choices have been guided by various lifestyles or beliefs. For some, that allows freedom to enjoy a wide variety of fares. For others, it means sticking to a very specific and restricted diet. While dietary choices can be a matter of personal preference, there are times when they are the result of a doctor’s recommendation. We certainly have to consider your optimal health as you navigate holiday gatherings with your new diagnosis. Please know that a host’s first priority is the happiness of their guests. Don’t hesitate to make your host aware of your restrictions, upon RSVP, and offer to bring a dish that fits those parameters. Doing so will allow the host ample time to ensure that your addition fits into the overall planning of the meal. Yours should be sharable and ready to go straight to table: requiring minimal re-heating and in a clear glass dish that will match any tablescape. 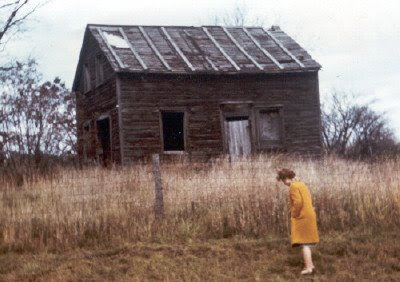 Aunt Ellen was long dead when I used to watch for her house, and her livestock gone. But because of the stories I was told, it was not difficult to picture her walking across the fields, always with a pail of cookies for the children. She was the maiden aunt of the O'Connor family, the only one of old Daniel's seven daughters not to marry. Many families in those days had such aunties who were not called to either matrimony or religious life, but to live the single life in the world. 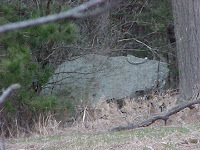 Not that where Aunt Ellen lived can be considered "the world;" in some ways she was a bit like an Irish anchorite of old. Aunt Ellen (or "Eleanor O'Connor of Long Point" as she signed her name in her sister's autograph album) was born on the old homestead in 1839, the third child and second daughter of Daniel and Brigit Trainor O'Connor. 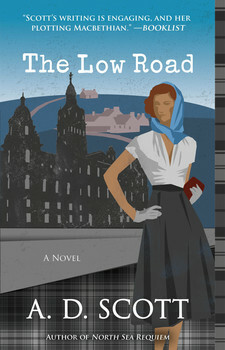 She and her brothers and sisters were educated by an old Scottish professor named Duncan Cameron Horn whom Daniel hired and he boarded with the O'Connors. 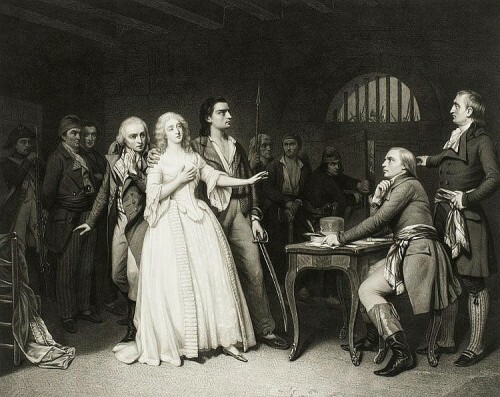 Horn had allegedly been one of Napoleon's guards on Saint Helena but otherwise would not tell much about his past. 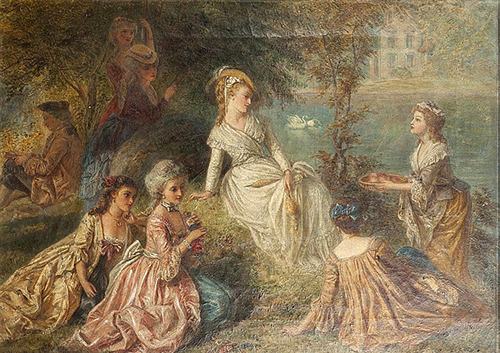 He wrote poetry to one one of Daniel's daughters; in The Paradise Tree I have him writing to Joanna, the eldest. He was very learned and instructed the whole family; it was as close as they ever got to a university. 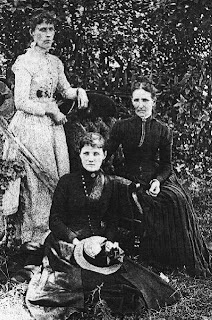 All but two of the children became schoolteachers, including Ellen, who was known for her correct and precise manner of speaking. At one point, when she was a young woman, Ellen went to work in upstate New York, probably as a domestic or even as a governess since she was educated. All we have from that time is an undated letter from Daniel to Ellen a nd her younger sister, Mary O'Connor Desmond, who had married and was also living in New York state. Daniel was quite concerned about his maiden daughter's virtue, as he expressed in the letter. Pumpkins were also hung up and dried, and pumpkin sauce and pies were practically a staple. There was the loom house, where old rags were dyed and woven into rugs, as well as quilting. At the end of the winter would be the sugar-making out in the woods. It was a self-sufficient life of many and varied never-ending tasks. 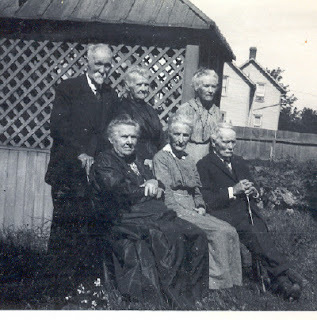 In the photo to the left is Aunt Ellen (seated in the front center) surrounded by some of her brothers and sisters. Considering how hard life was then, it is amazing that they all lived to be ancient. Aunt Ellen entertained a great deal. Friends and relatives often stopped by for tea. She was famous for keeping her Christmas fruit cakes soaking in a crock of rum for years. Uncle Ferg recalls eating a five year old cake at Aunt Ellen's "as perfect a cake as possible." (Because You Asked For It, p 107) At my grandmother's seventh birthday, Aunt Ellen showed the children how to braid daisies into chains to decorate the table. "A beloved old aunt" is how her niece Madeline O'Connor described her. The unmarried vocation, however, has many challenges, as Aunt Ellen certainly found. In her journal, written in her flowing, meticulously even script, she often penned the words "all alone again" after visitors left. She obviously had the battle with loneliness that is part of the celibate vocation. In her diary are poems copied from the English Catholic poetess Adelaide Proctor. Though I be nothing still. Then shall my life be complete. 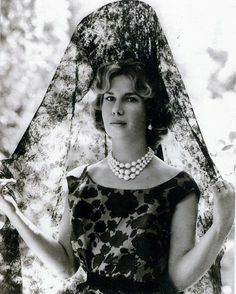 The 18th Duchess of Alba, who has died aged 88, was one of Spain’s best-known public figures. Her frizzy hair (sometimes dyed red), waxen skin and querulous voice uttering forthright opinions made her instantly recognisable. Never camera-shy and a frequent participant in high-society events, she was a darling of the gossip magazines, television shows and, in her later years, satirists. 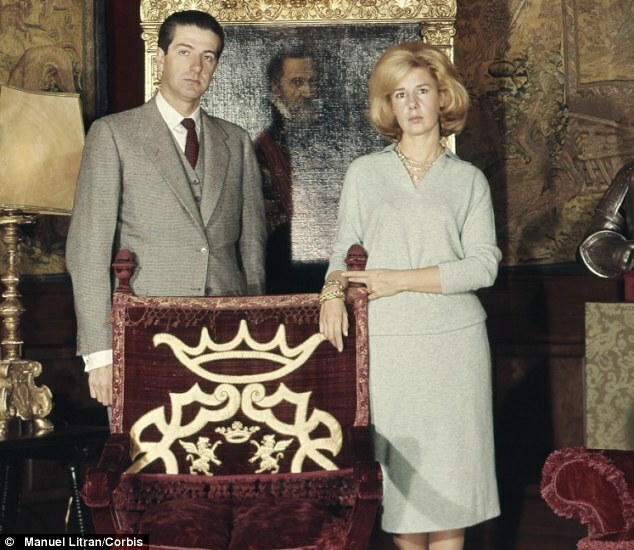 The duchess, known as Cayetana de Alba, was fabulously rich and Spain’s biggest private landowner. She had palaces throughout the country, including the Palacio de las Dueñas in Seville, her main residence, and the Palacio de Liria, where she was born, in Madrid. The castle to which she owed her title is in Alba de Tormes, Salamanca. She usually spent the summer at her house in Ibiza or another in Marbella. The dukedom of Alba goes back to the 15th century, but Cayetana de Alba was only the third female member of the dynasty to be duchess in her own right. Her godparents were King Alfonso XIII and Victoria Eugenie, his English queen. 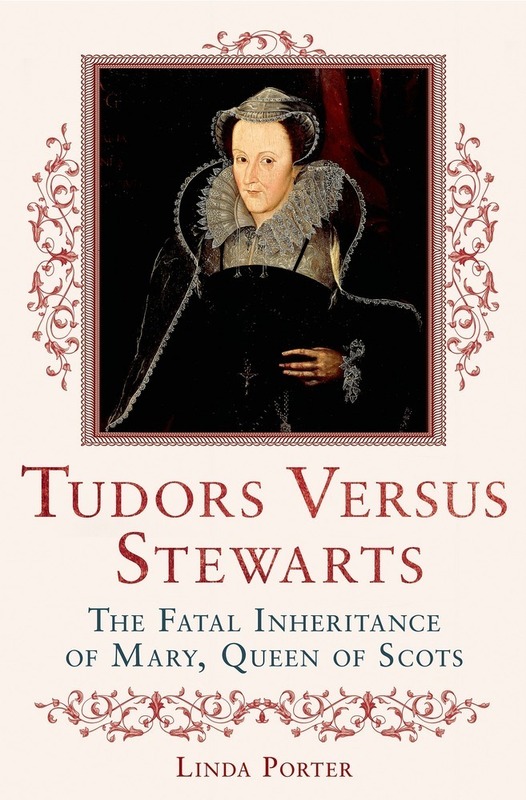 She was a grandee of Spain 14 times over and possessed 46 noble titles, including Duchess of Berwick, a Jacobite title, as she was a descendant of James II (VII of Scotland) and his mistress Arabella Churchill. Her titles gave her several arcane privileges, such as not having to kneel before the pope and being permitted to ride a horse into Seville Cathedral. 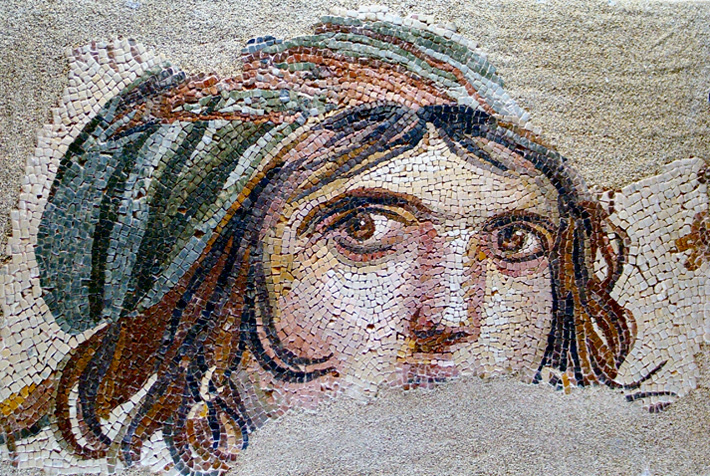 Cayetana’s early life was not quite as easy as her background suggests. The 1931 declaration of the Spanish republic resulted in the expulsion of the royal family and social conflict as landless peasants fought to occupy aristocrats’ often uncultivated estates. 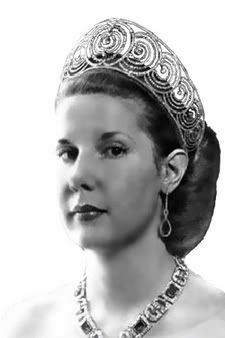 She hardly saw her mother, María del Rosario de Silva, who was ill with tuberculosis and died when Cayetana was eight. Pictures from funeral Mass, HERE. Last month, Francis made a lot of news when, in an address to the Pontifical Academy of Sciences, he said, essentially, that the Catholic Church had no problem with evolution or with the Big Bang theory of the origins of the universe. “When we read the account of Creation in Genesis, we risk imagining that God was a magician, complete with an all-powerful magic wand. But that was not so. … Evolution in nature does not conflict with the notion of Creation,’’ Francis said. 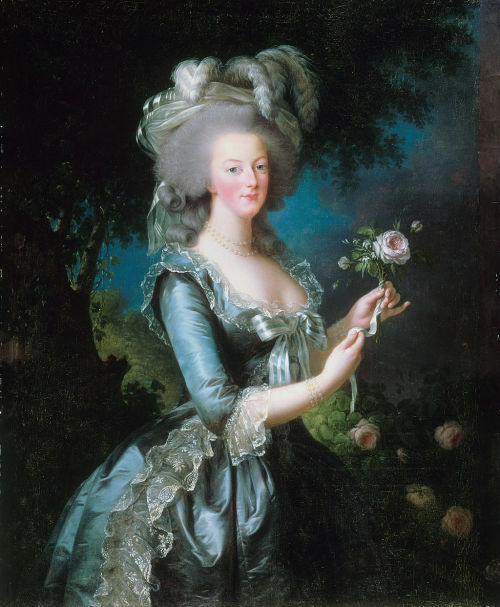 "Marie Antoinette at the Petit Trianon"
This review originally appeared in the November 2014 edition of the Historical Novels Review. After the wall’s construction, politically sensitive youth, people whom countless failures did not dissuade, quickly concerned themselves with devising passageways between East and West Berlin. As a university student in West Berlin, Neumann had no trouble finding groups of students who were trying to open escape routes for East Germans. Armed with this conviction, Neumann, Kabisch and more than a dozen other men burrowed down 11 meters into the ground from a bakery close to the border, and dug a rectangular opening wide enough for one person to slither through on hands and knees parallel to the ground above. This continued under Bernauer Strasse, under the 12-meter-high wall, under a signal fence that activated an alarm when touched and under the so-called “Death Strip” – a wide no man’s land carpeted by steel spikes and overseen by floodlights and guard towers – until slowly slanting up toward the surface of the earth. Stephanie Mann discusses the bloody siege on that dark day in Irish history. In his new book, The Nazis Next Door, Lichtblau reports that thousands of Nazis managed to settle in the United States after World War II, often with the direct assistance of American intelligence officials who saw them as potential spies and informants in the Cold War against the Soviet Union. Lichtblau says there were whole networks of spy groups around the world made up of Nazis — and they entered the U.S., one by one. Caroline Moorehead’s profound scholarship brings to light an episode of the Second World War that would have remained shrouded in the mist of legend if not for her efforts. In the mountains of eastern France, the rugged villagers of Chambon, as well as the inhabitants of the surrounding countryside, devised an ingenious network in order to hide Jewish children and others being hunted by the Gestapo. Most of the villagers and farmers belonged to various Protestant sects while others were Catholic. Their leaders saw hiding Jews as a basic human duty, not as anything heroic. In contrast to what was going on in other parts of France, where Frenchmen were collaborating with the Nazis in order to round up the Jews, most of the villagers of Chambon indeed shine forth as examples of Christian fortitude. 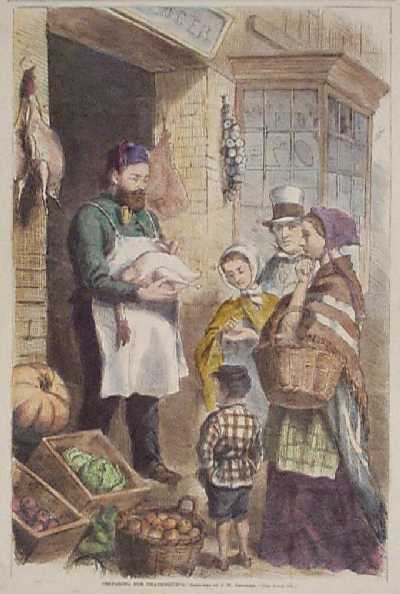 Hiding the Jewish children did not mean merely keeping them in the attics; it meant clothing, feeding, and educating them. When the Gestapo became aware of their work, the villagers had to lead the children over the mountains into Switzerland. Many were captured, tortured and killed. Village of Secrets shows both the best and the worst of humanity. *Note: This book was sent to me by the Historical Novel Society in exchange for my honest opinion. Brother Guy is the first religious brother to receive the Sagan Medal. The American Astronomical Society, in announcing the award last July, said that Consolmagno "occupies a unique position within our profession as a credible spokesperson for scientific honesty within the context of religious belief." 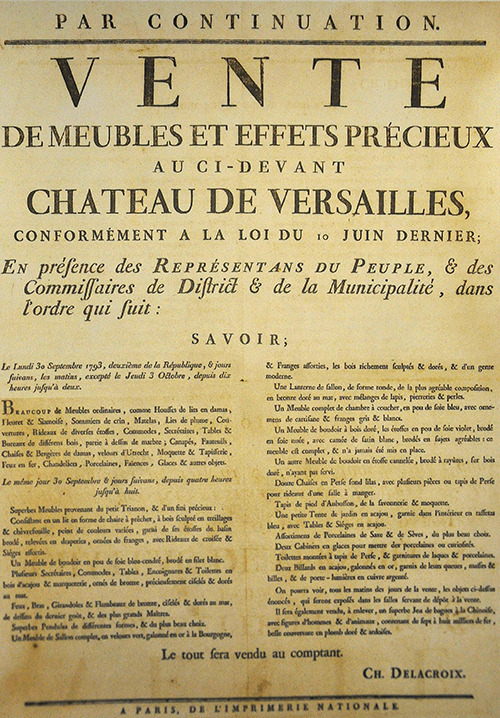 A new exhibit at Versailles. he exhibition offers a glimpse of the ingenuity of a bygone era viewed from a present-day perspective and showcases the innovative and avant-garde nature of the shapes, techniques, decorations and materials used in 18th century furniture. The exhibition includes around 100 major works from collections at the Palace of Versailles, the Louvre Museum, the Musée des Arts Décoratifs, the Palace of Fontainbleau and the Getty Museum, alongside works from private collections which will be on show to the public for the first time. Cabinets, desks, writing tables, commodes and console tables, but also sofas, armchairs, folding chairs and seating chairs will testify to the revolution that the 18th century brought about in the history of furniture, a reflection of the evolving tastes of a society enamoured by modernity and wanting to live in comfort and luxury. The Israelites were taken captive and transported from the city of Jerusalem to a life of servitude in Babylon. The holy man Jeremiah, however, prophesied that seventy years later they should return from captivity and the city of Jerusalem, over whose fall into enemy hands he had lamented, should be restored. At that time there were Prophets among the captive people in Babylon, and one of these was Ezekiel. The people were looking forward to the end of the seventy years predicted by Jeremiah: and indeed when the seventy years were up, the majority of the people did return and the Temple which had been destroyed was rebuilt. But since the Apostle says: “These things happened to them as a warning, and were written down as a lesson for us upon whom the end of the ages has come,” we too must first be aware of our captivity and then of our liberation; we must be aware of Babylon, where we are enslaved, and of the Jerusalem, to which we long to return.